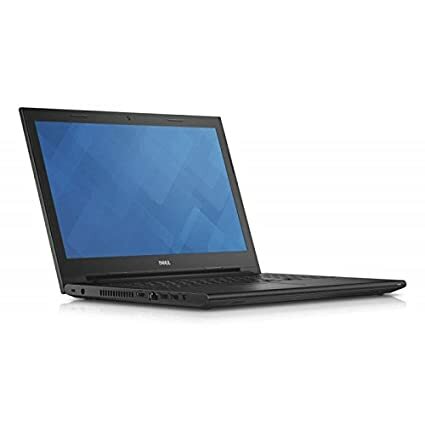 Amazon is offering a best discount for Dell Vostro 3445 14 -Inch Laptop (Grey) with Laptop Bag. Here we can get 19% Off on this Product. Market Price Rs 24,090 , Deal Price Rs 19,482 . Also More Rs 2500 discount by SBI Card Trasaction.